Thanks to some wonderful customers, I’ve been receiving lots of requests for some of the coolest characters around! It’s not a surprise since children love to see their favorite character in cake! I thought this would be a good time to go over why a copyrighted character can not be replicated or sold for profit. While the laws may restrict some of the options for cake decorating, Confectionery Cake Shop is still able to create a wonderful, original, creative cake for you, just check out some of the photos on Facebook. 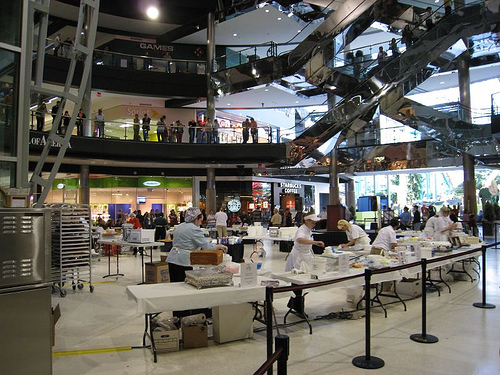 Copyright law not only applies to software, books, pictures, and video; it also applies to a bakery selling decorated cakes and other cake items. 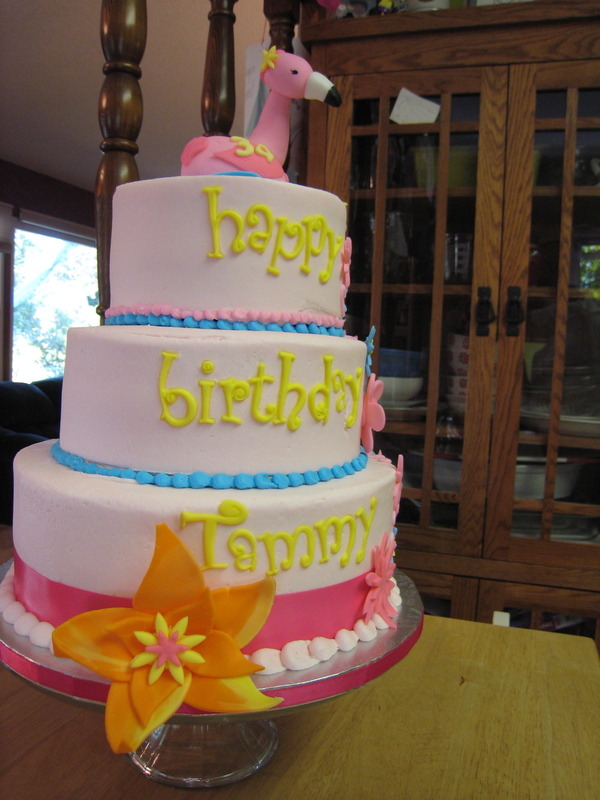 At one time or another, most people have ordered a cake for a special occasion. 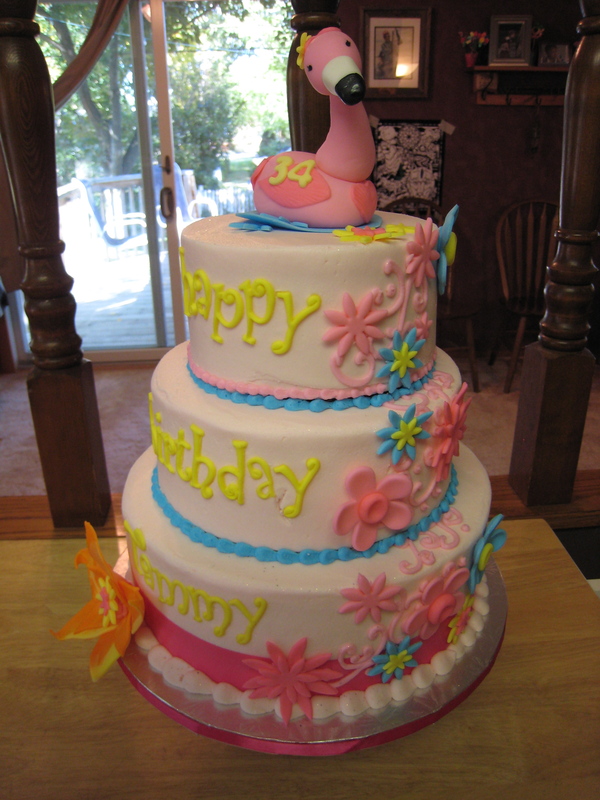 Especially for birthdays, many people request that their cake be decorated with popular cartoon, television, movie, or comic book characters. Most people don’t realize is that it is a violation of federal copyright law for a Cake Decorator to decorate any product they make with an identical copy or close likeness of copyrighted movie, TV, cartoon, or comic book character without permission of the copyright owners. To do so can cost the Decorator and the customer a great deal of money for damages under the law. When only a specific character will do, there are plenty of officially licensed figures and images that a bakery can use. 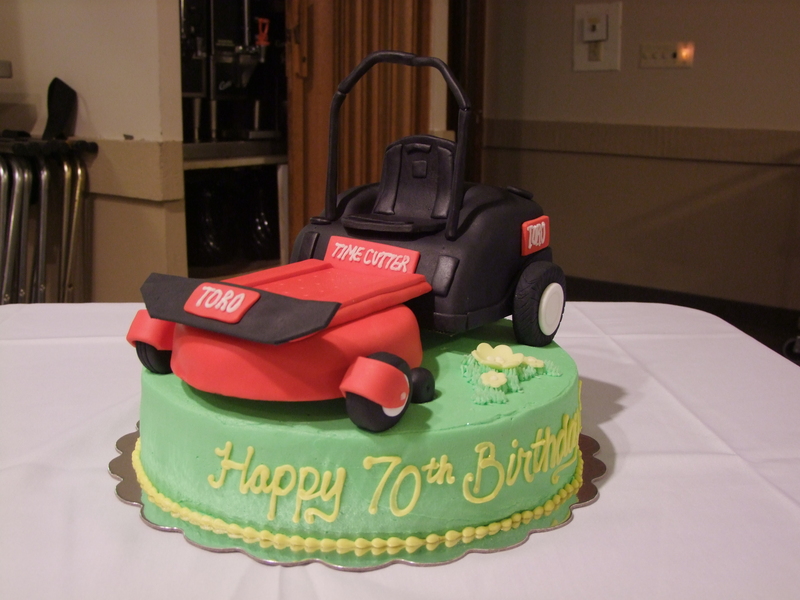 So why do you see so many creative cakes with images of famous characters on google images? Well, many of those cakes were made by someone in the household who made it for a family member and did NOT profit from it. That is the key. So why do you see character cakes at the grocery store? Those templates and toys added to the cake are purchased by the bakery and are not left up to the interpretation of the decorator. 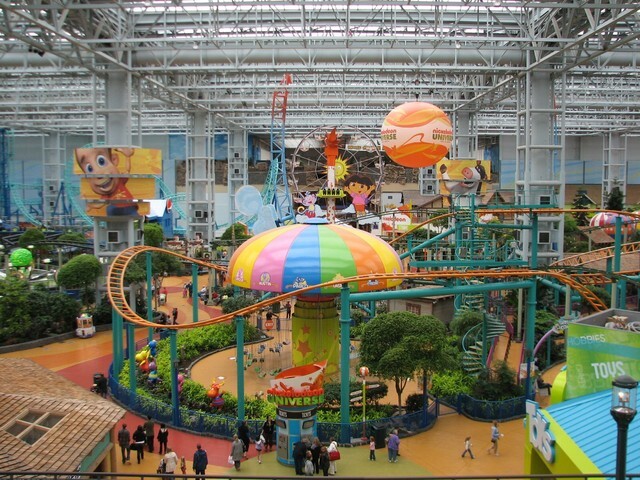 The templates are purchased from a specific source that covers the usage rights. Those same options are available through my shop. 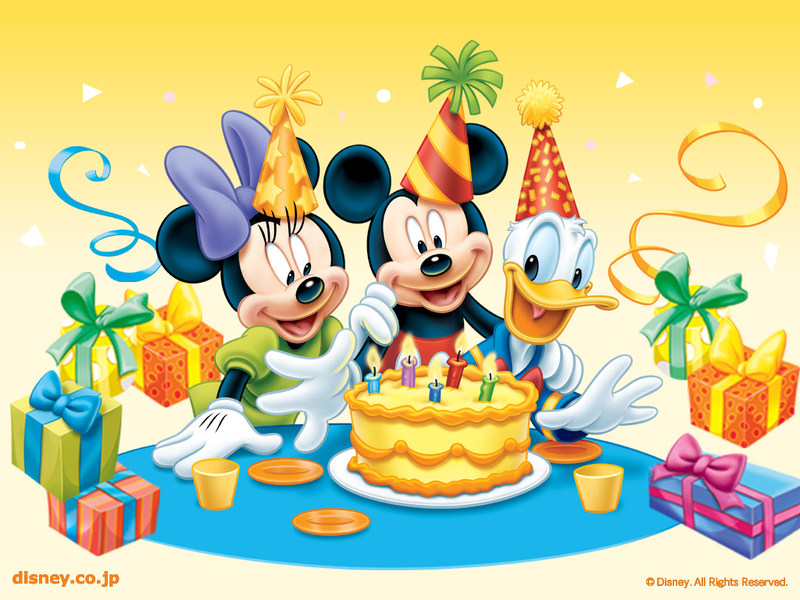 You do not see cutout cakes of characters at a grocery store, only the toys or edible images. 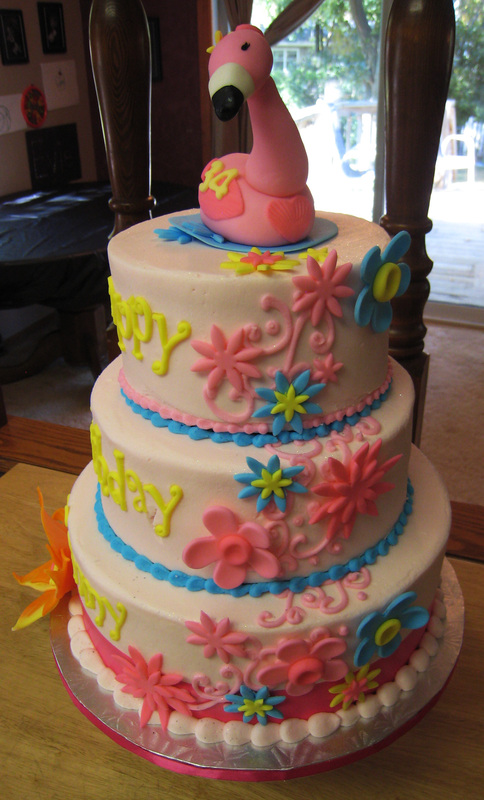 The use of officially licensed items ensures that neither the Cake Decorator nor the customer is in violation of copyright laws. 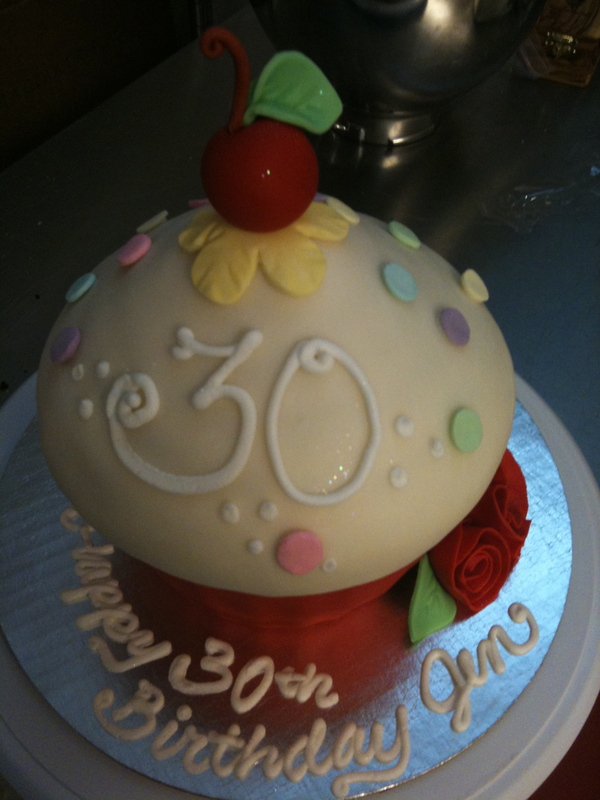 I have had customers ask me to create 3D cakes or cutout cakes of popular characters such as Hello Kitty and I explain to them the law, and suggest they choose from a licensed cake top novelty (which I then email them options). A copyright protects an original work or creation and gives exclusive rights to that work or creation to its author. Once again, the licensor cannot control the quality and is not earning a royalty on the product created around their character. Licensed pans cannot be rented to consumers by stores since the licensor is not earning a royalty from the transaction. Generally, creating any type of image that looks like a licensed character that is sold for commercial purposes is prohibited unless there is a specific licensing agreement with the licensor for that product and royalties are paid each time the product is sold. I know this is a ton of information, but I do get this question more than once per week, so I would like to have a place to refer customers who are interested in knowing a little more information on this topic. The penalty for violating the law could be $150,000+ fine, so it’s better to be safe than sorry. Thanks everyone! A Good Ole Country Wedding Celebration! Weddings in the summertime in Minnesota are so beautiful. The grass is green, people are in the best mood and of course, ready for a party. The Stokke wedding was nothing short of a good time. The ceremony and reception site was at the beautiful Historic Breuntrup farm, located in Maplewood, just outside of St. Paul, MN. 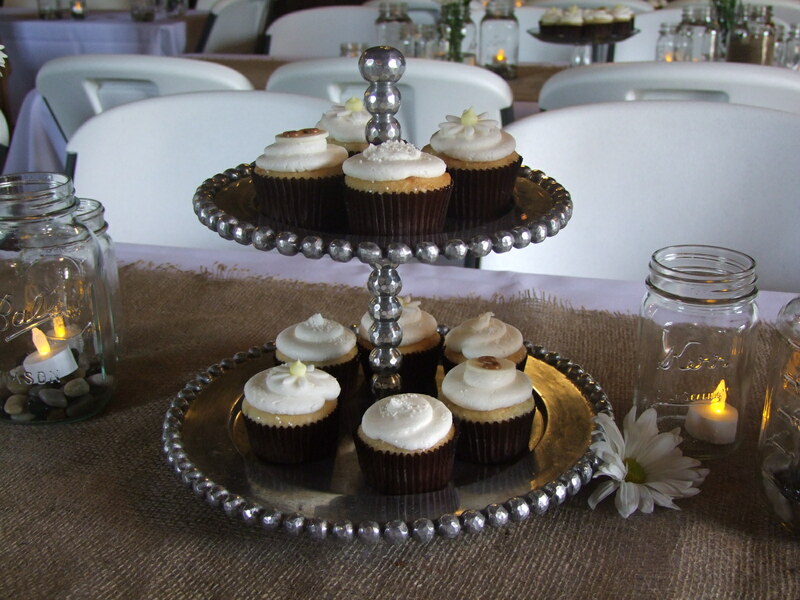 The tables were covered in mason jars, daisies and a variety of vanilla cupcakes with white chocolate monograms and fondant daisies. There was also a two tiered wedding cake for the couple to share with the head table! It was white vanilla cake with amaretto mousse, chocolate bavarian cream and vanilla bavarian cream fillings. All in all, it was a beautiful day, surrounded by family, friends and a beautiful couple! Crazy Days in Faribault This Friday and Saturday! 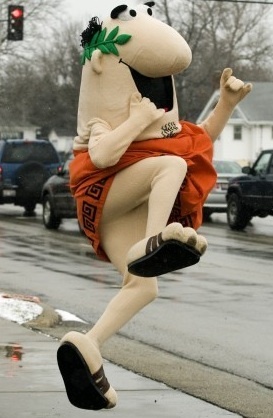 Call me crazy, but for Crazy Days this year, I wanted to borrow the Little Caesars Mascot’s costume and wear in front of the Sweet Spot. BUT then I came to my senses and decided that it would be too hot for that. So what will Confectionery Cake Shop DO for Crazy Days? Well, Crazy Days is a two day celebration for retailers all over the city of Faribault. There are side walk sales and awesome deals galore! It would only be right to pull out all the stops, right? Since Confectionery Cake Shop does not have a retail space of its own, I’ll be celebrating in style with our great friends at the Sweet Spot on Central! This Friday and Saturday only, you can swing in and grab a mini cupcake for $.75 each! It’s the same great cake and the same great buttercream, only in a bite sized portion that keep you happy for several seconds, minutes, maybe even hours! You tell me… see you this weekend!